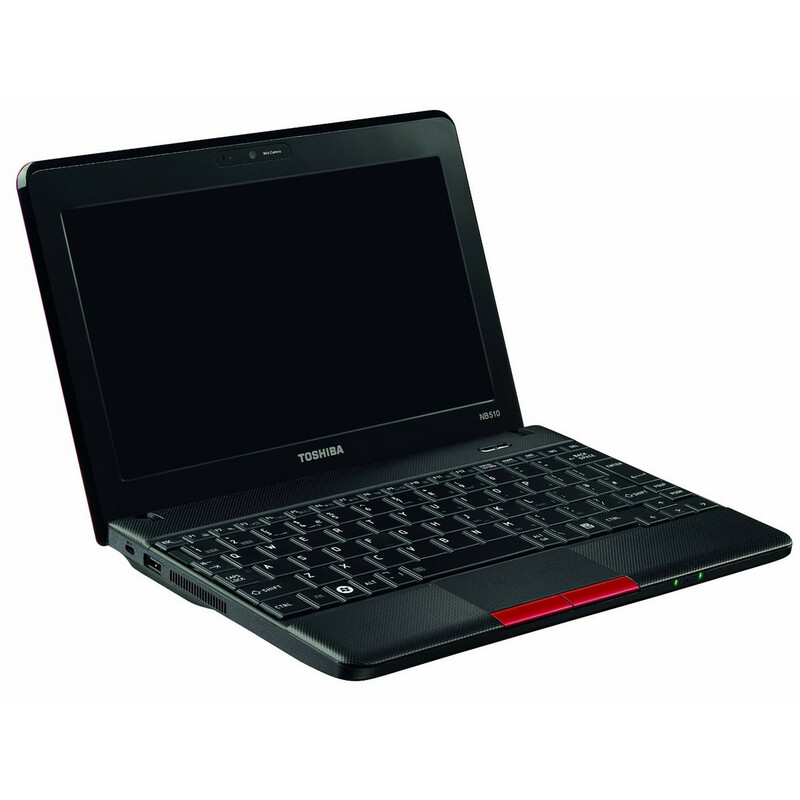 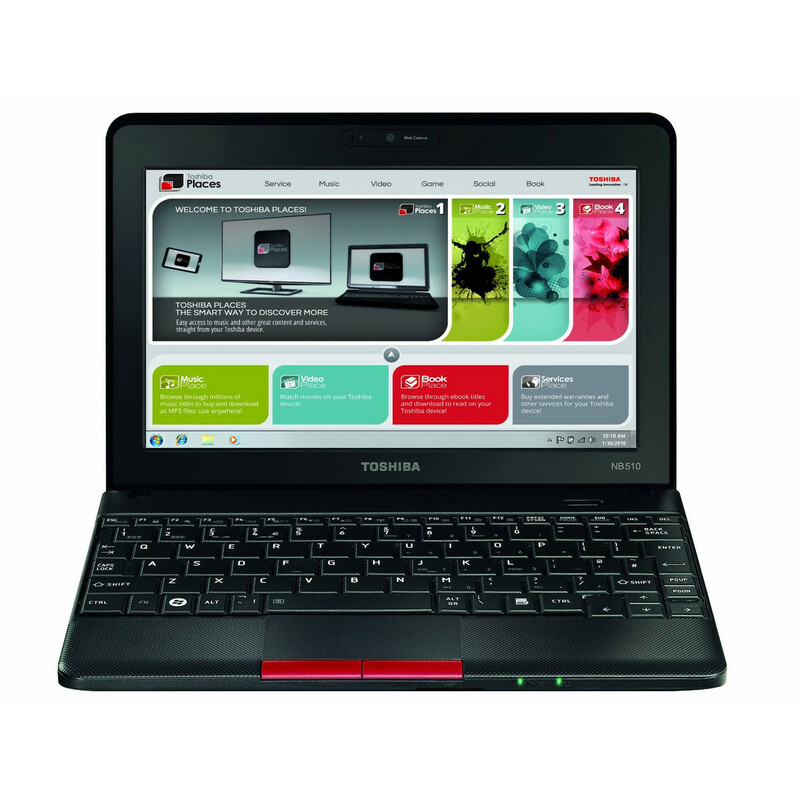 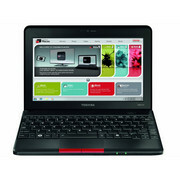 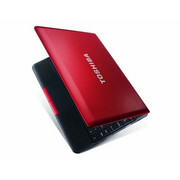 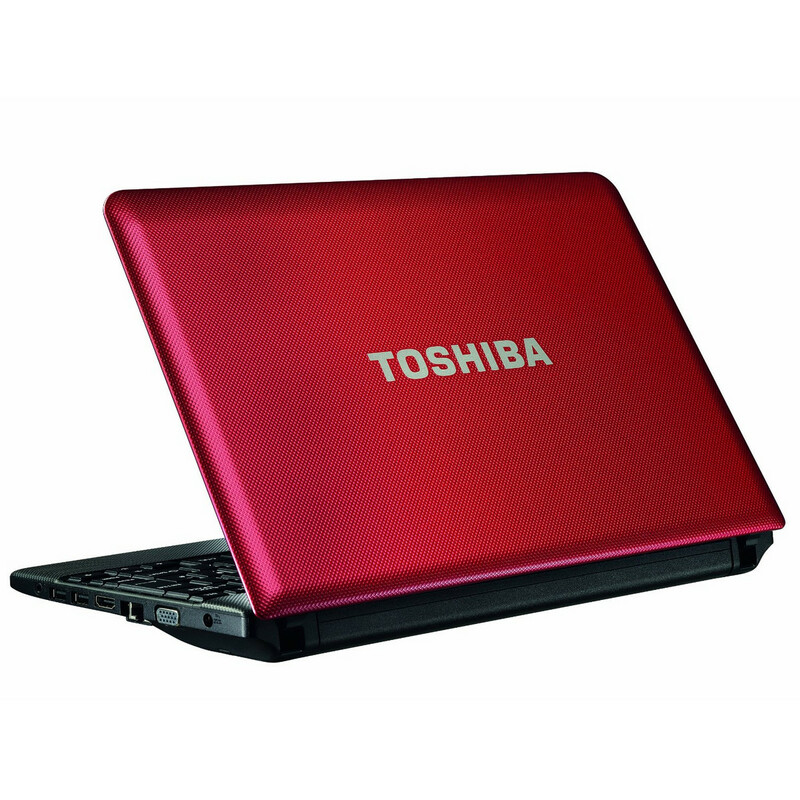 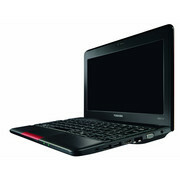 The Toshiba NB510-10D does all the netbook essentials and does them well. It’s not outstanding in any regard, but neither does it have any serious failings (aside from perhaps its speaker performance). 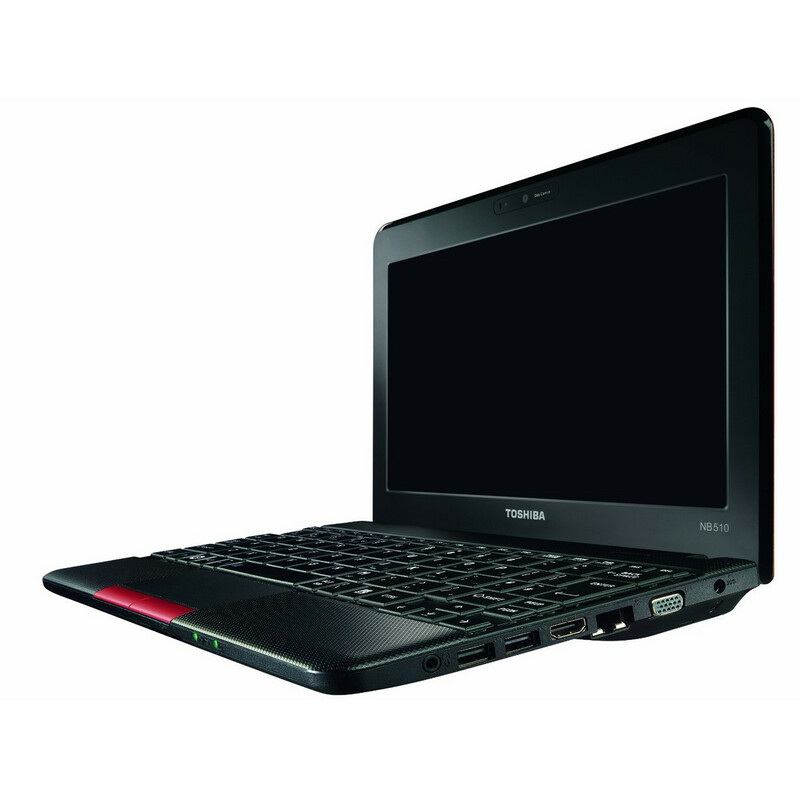 If you can’t afford a more powerful ultraportable or a tablet with keyboard dock/base, it’s a solid choice, and our favourite so far.